Description A rhythm game with a new style! Beat the tempo while raining the blows on the bad guys! Play as the best DJs in the world, for a popular radio station that spreads its love of groove by playing tunes and cool mixes throughout the day. His real goal is to be a radio station in the service of justice, which crushes the evil with a huge hammer! 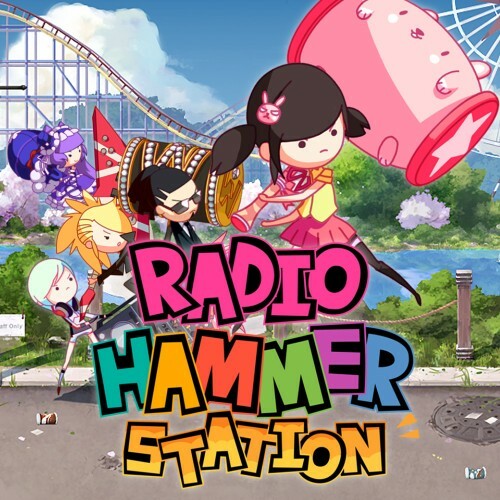 Radio Hammer Station continues its broadcast in style, to defend peace through the power of love and music!